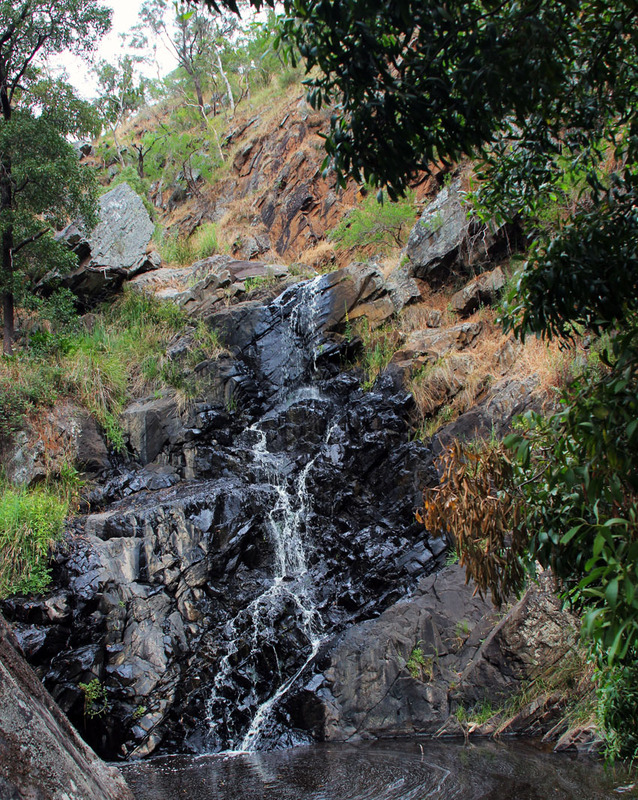 Ingalalla falls does not actually cascade down the dark boulders to the pools below. 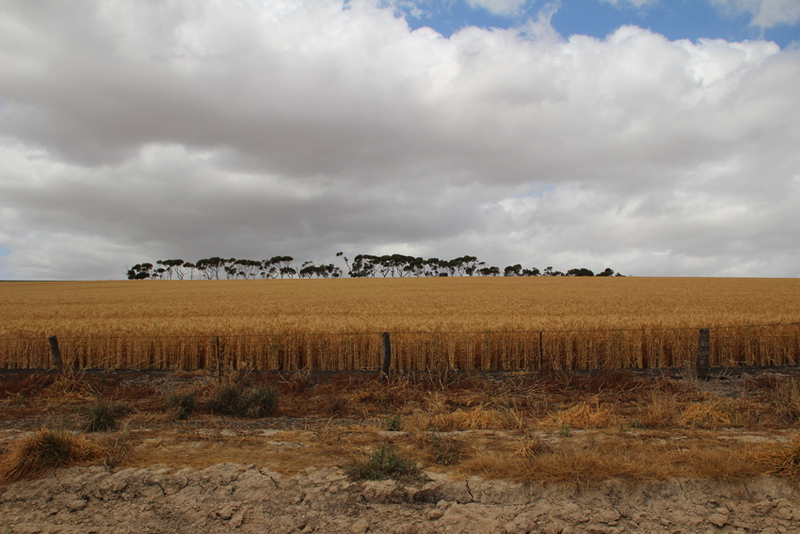 This is South Australia where water is scarce and in the summer months rain is a rare blessing. But it is a waterfall and as such attracts a varied collection of wildlife as well as providing a few interesting walks and the perfect setting to enjoy a picnic in the bush. The falls are about 10 kilometres off the main south road near the coastal hamlets of Normanville and Yankalilla. 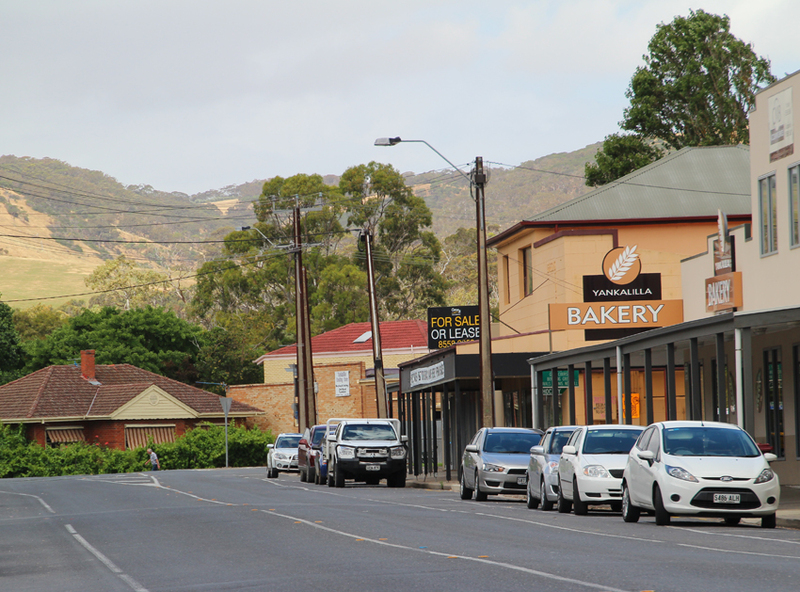 Both towns have superb little bakeries where one can quickly stock up on a range of ‘goodies’. My choice for this expedition included a gourmet chicken, potato and cheese pie with a generous serve of bee-sting cake (a legacy of our early German settlers) to follow. The dirt road from Normanville passes through a mixture of open bushland and wheat fields with a superb links golf course near the main highway. 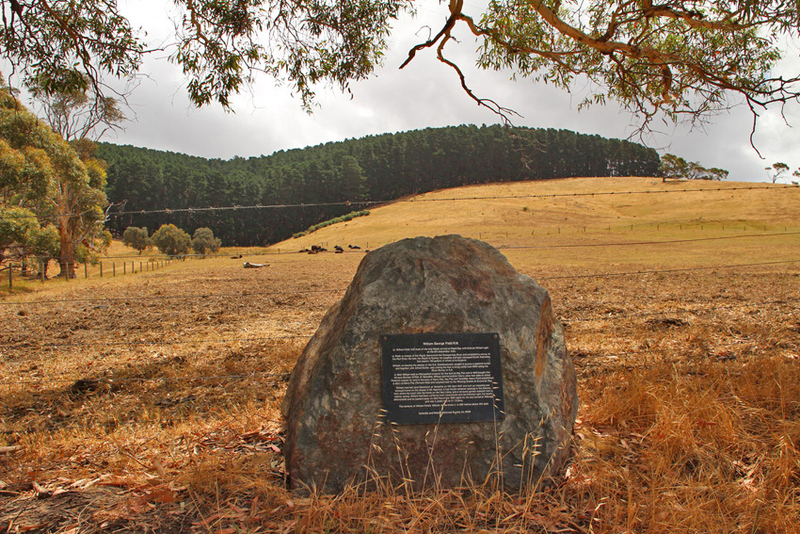 And just few kilometres down the track I noticed a boulder with a metal plaque that celebrated the life of a local settler, mariner and pastoralist William Field, adding an unexpected historical perspective to the day. Where the native scrub started to merge with pine plantations, a small signposted track leads to a sheltered camping area complete with a simple shelter and scattering of wooden benches and tables. From there, a walking trail follows the little creek to the falls. 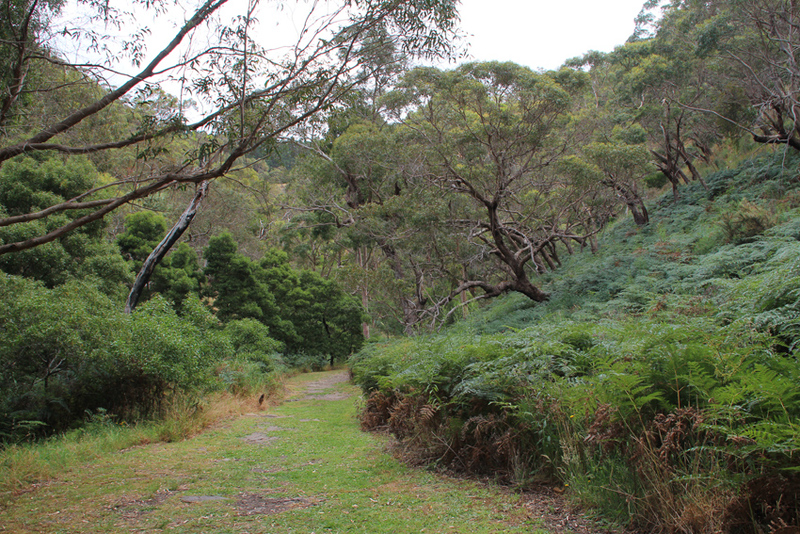 On the right side of the path a steep hillside covered with bracken, native shrubs and tall stringy barked eucalypts rises abruptly from the creek. 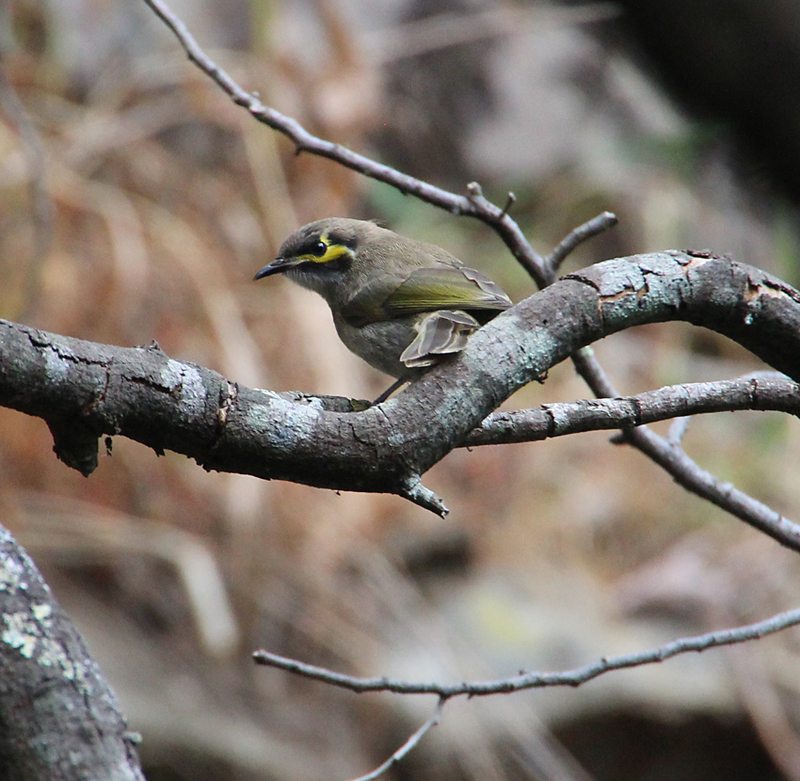 The rustle of leaves and chirping calls indicated that the thick cover was home to many small bird species but the dense foliage made identifying them somewhat difficult. 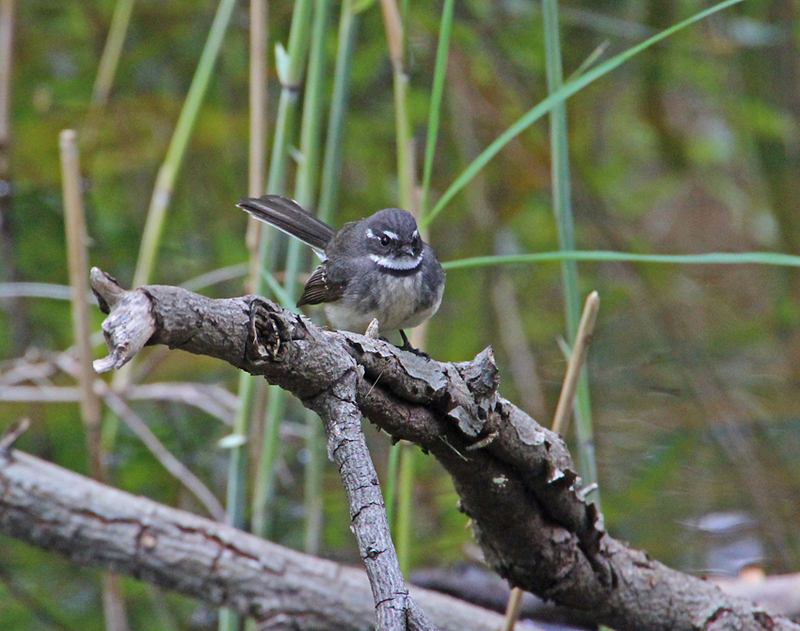 Eventually, I adopted the sit still and wait strategy which yielded results as a yellow faced honeyeater and grey fantail soon came within camera range. 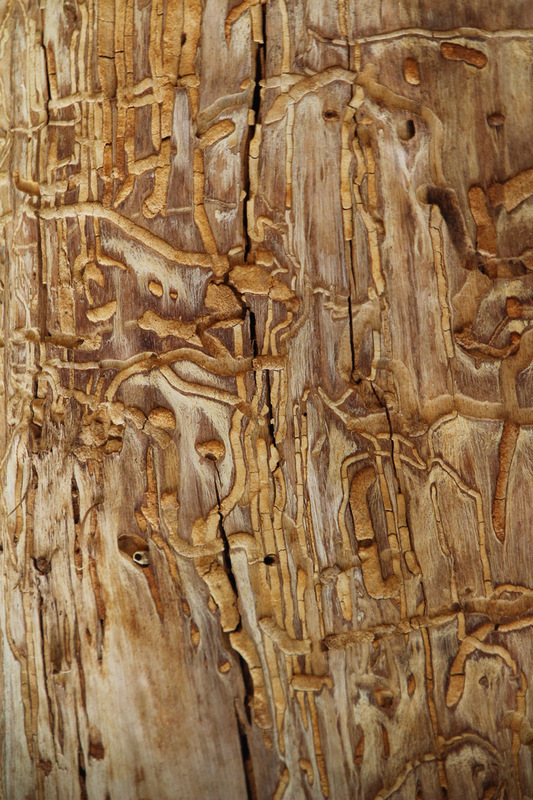 Although it was a mild day for summer, a few insects were active around the creek. 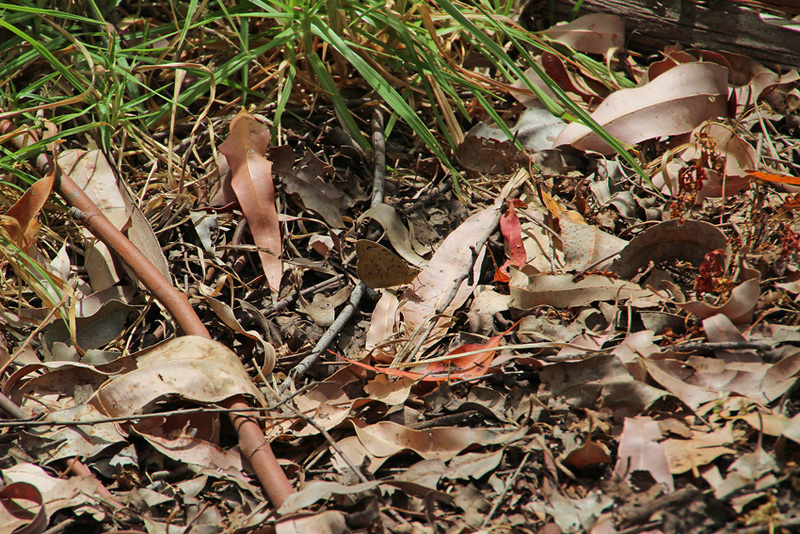 Both dragon and damsel flies hovered amongst the reeds and several species of butterflies alternately fed on small flowering shrubs and rested amongst the leaf litter. The rest of my walk was equally rewarding with a pair of yellow tailed black cockatoos making a sudden appearance in one of the nearby pine trees and a couple of wester grey kangaroos bounding across the track as we drove back to the road with the late afternoon light enhancing the golden wheat fields.